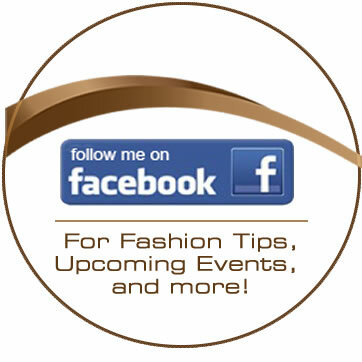 Valerie Weaver is a certified Fashion Image Consultant certified through the London Image Institute. 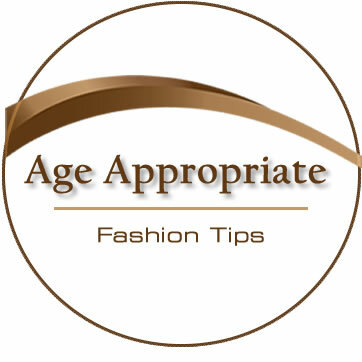 She has been in the image business for over 20+ years presenting fashion programs to groups and individuals. Her true passion is helping others discover and celebrate their own sense of style. 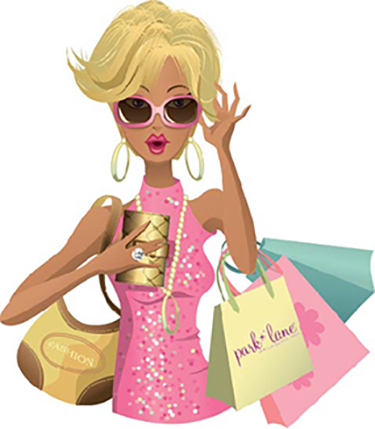 She presents "Fashion Friday" on Star 104 radio and is a regular guest on our local ABC affiliate, JET24's "Your Money" segment sharing her (view by clicking here) "FRUGAL FASHIONISTA" perspective on fashion and entertainment. 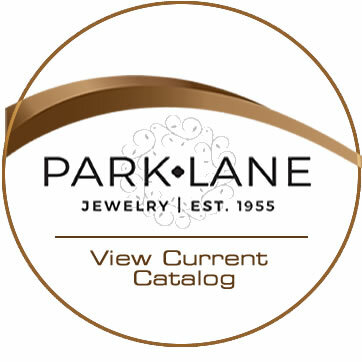 As a Senior Division Manager with Jewels by Park Lane, Valerie will help you look fabulous and even start a new career path with Park Lane Jewelry! Known for her fashion savvy and sense of humor, Valerie always brings out the fun in fashion! Tune in to our local ABC affilliate JET24/FOX66 where morning anchor, Traci Teudhope, and evening anchor, Jill McCormick, wear Park Lane Jewelry provided by Park Lane Stylist Valerie Weaver. 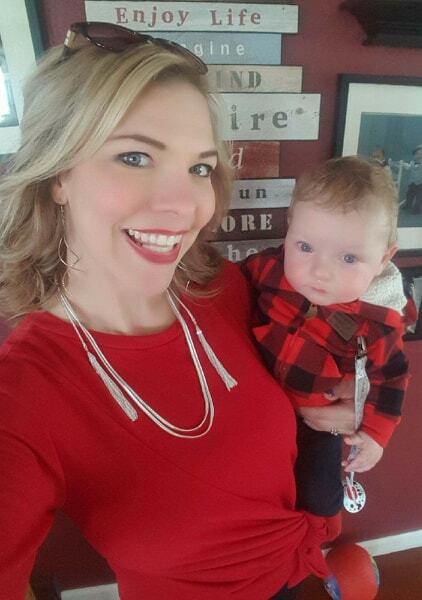 Traci Tuedhope being an on-the-go mom wearing Park Lane Jewelry's Cameo necklace. 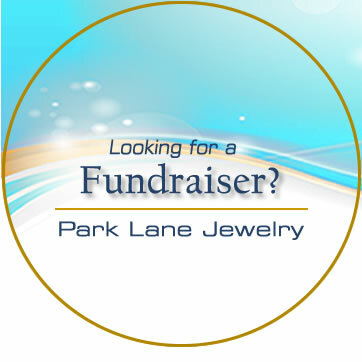 Be sure to contact Valerie by EMAIL or send her a message via Facebook for information on Park Lane Jewelry or if you would like to join her when . . . Girls Just Want to Have Fun!! A full house at the Bel Aire Wyndam with ladies attending our Spring fashion event! The evening started with cocktails, shopping and socializing. 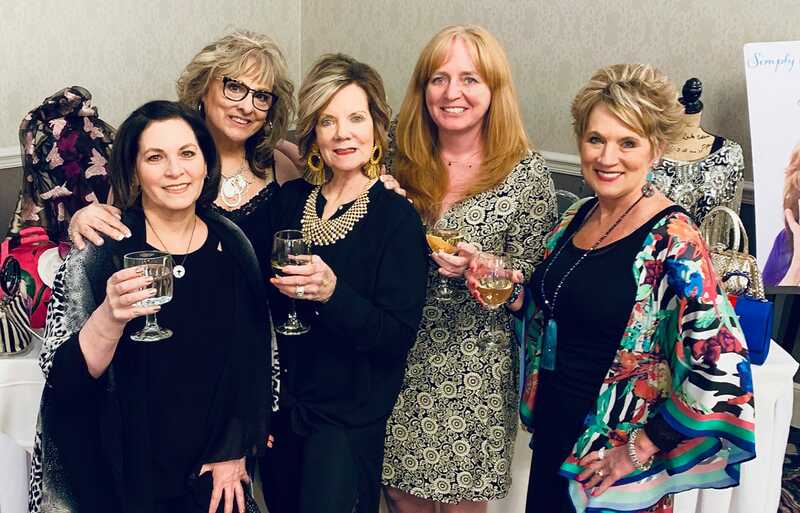 Followed by a fashion show with Janet Kassir of Simply Scarves, a Mary Kay makeover with Tammy Ward, " how to fix a bad hair day" with hairdresser Francine Amendola and Spring accessory ideas with Park Lane jewelry. Thank you to all who brought donations to help support our local Dress For Success organization, it was so appreciated! Become a member of the closed Facebook Group "Valerie Weaver's Park Lane VIPs". Don't miss out on the chance to join. 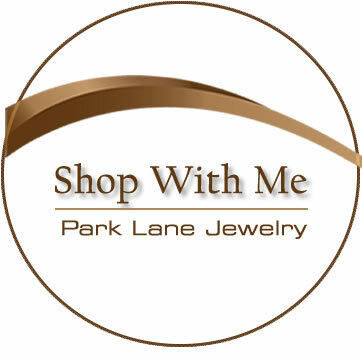 Featuring: Park Lane Jewelry Flash Sales, Park Lane Jewelry Discounts, Facebook Live with Valerie Weaver, and much more! Simply CLICK HERE and request to join the group.